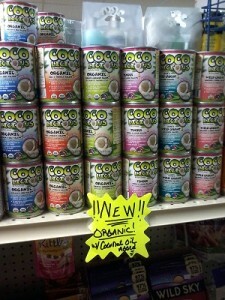 There are a lot of all natural products out there. 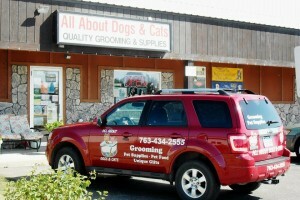 We at All About Dogs and Cats, in Ham Lake, lean toward these products. 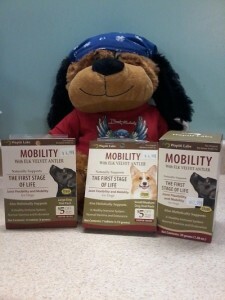 We have a joint supplement called “Mobility”, it’s 100% natural made with velvet elk horn. It’s base on Eastern medicine. The velvet elk horn helps lubricate the hips and joints, helps the bones stay strong and helps decrease joint pains. This entry was posted in Pet Supplies Ham Lake MN and tagged All Natural Pet Products, Ham Lake MN, Mobility Joint Support, Pet Store on November 12, 2014 by admin. We, at All About Dogs and Cats in Ham Lake, Mn (next to Winnicks) try to have products that will help the problems that your pet may have. 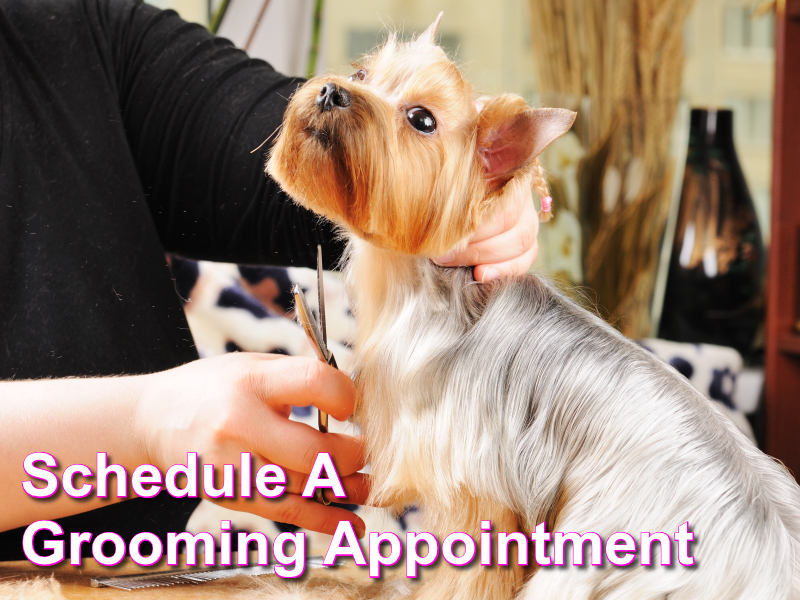 There are many pets that have joint problems. I believe in all natural solutions if I can. 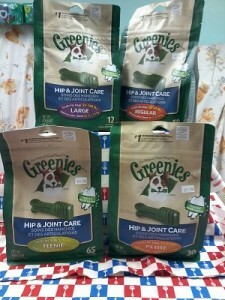 In my pet supply store, I have Greenies Hip & Joint Care. They have natural Sources of glucosamine and condroitin in the Greenies. An added bonus is that they also help with the teeth and bad breath that they might have. Dogs love to eat them, I know my dogs do! 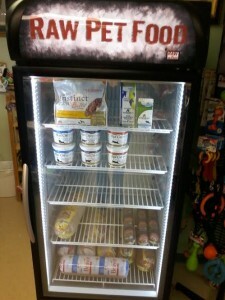 This entry was posted in Pet Supplies Ham Lake MN and tagged All Natural Pet Products, Greenies Hip & Joint Care for Sale, Ham Lake MN, Pet Products for Bad Breath on October 1, 2014 by admin.